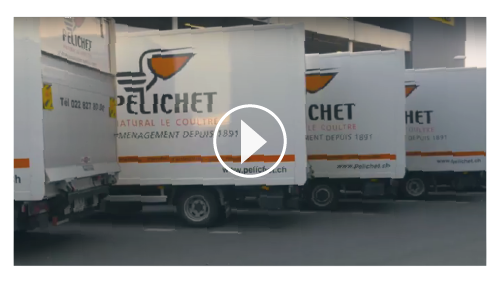 The Pelichet Group offers international removal services worldwide. 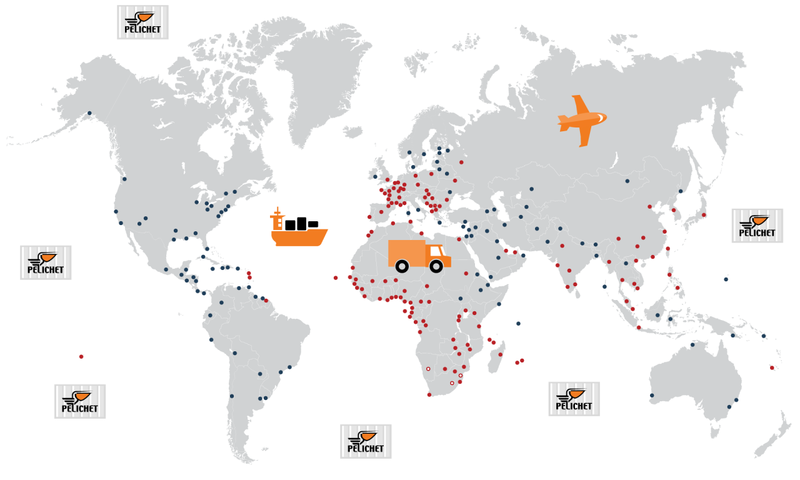 Thanks to its world-class services and competitive prices, the Pelichet Group positions itself as a leader in international removals. 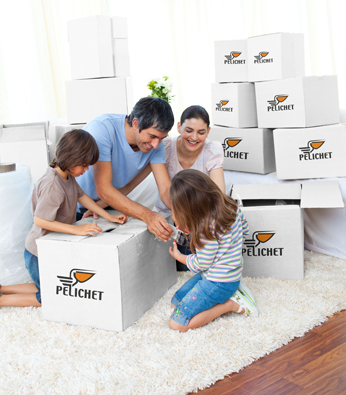 The Pelichet Group assists you and takes care of your move, wherever the destination. The safety of your belongings is our priority! Your belongings are carefully packed by qualified teams of movers, in packing materials specially created for international transportation. Your furniture and fragile belongings are wrapped and protected with blankets and placed in consolidated boxes designed for exporting. As for your artworks and fragile items, specific padded crates are made. The Pelichet Group is affiliated to FIDI, a global organisation which delivers the prestigious FAIM Plus quality accreditation. 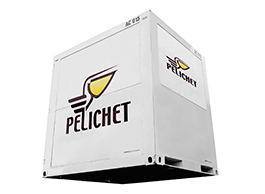 “Constantly evolving, PELICHET eases the removal process by offering customers a virtual visit. 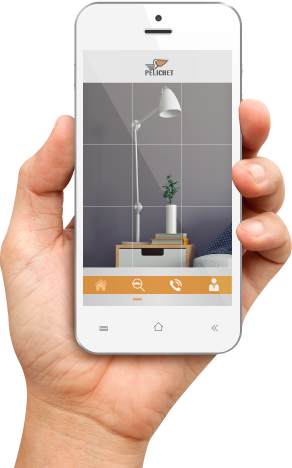 During the virtual pre-move survey we will estimate the volume of items to be moved, check the accesses and plan carefully the removal of your valuables. Save your time and start the day with a virtual visit! Move with the Pelichet Group, whatever your destination! 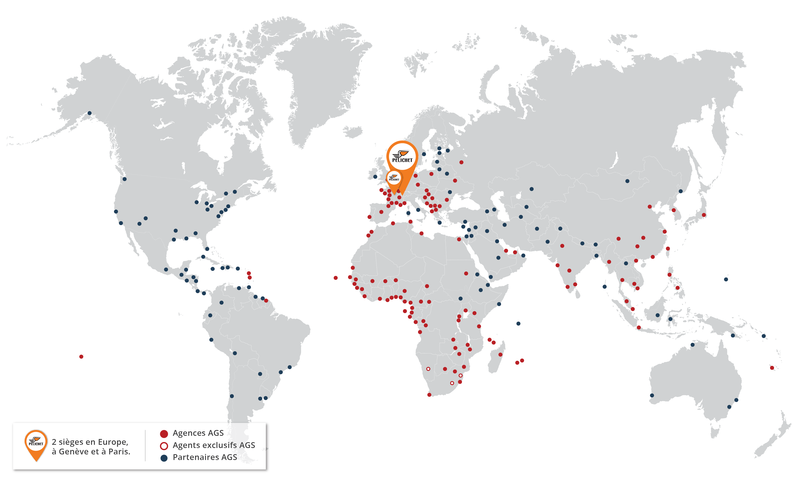 With over 125 years’ experience, the Pelichet Group has built a global network and work with reliable partners accredited by the most stringent international standards. We offer services of high quality standards, everywhere in the world. Following your quote request, a Pelichet representative will contact you directly via telephone. A sales person will come to your house to advise you on the best suited solutions for your needs. Get your quote within 48 hours. Pelichet offers you the best All-risk insurance. 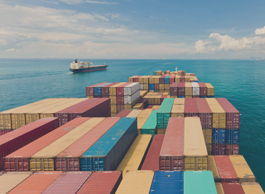 Pelichet takes care of customs and administrative documents before packing your effects. Our movers carefully pack your personal effects in ecological boxes for optimal protection. Our professionals are at your disposal to assemble your furniture and do all necessary connections. In order to facilitate your move in urban areas, Pelichet created the European liftvan. This small sized container enables us to manoeuvre the load better, in smaller spaces and in urban road infrastructure. 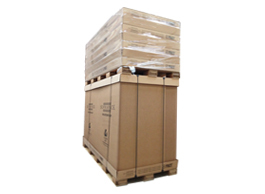 The sofrapack is a cardboard box mounted on a pallet, complying with all export conditions. Ecological, ultra-light and made of recyclable cardboard, it is adaptable to the mode of transport. Enjoy unbeatable value for money with our group moves. Save costs by grouping your moves together. Book on our partner, AGS Movers, online platform.